There was no Guide out there , kinda felt like I couldn't fix this phone , but there's always a way =]. I found this video, seems like its in Portuguese. 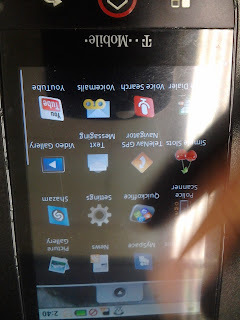 I followed exactly every step, till I came across a bitty problem , the "digitizer". 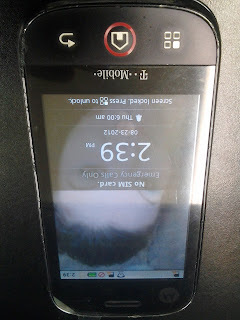 In the video it does not show how to replace the digitizer. If you are trying to replace the digitizer, here is what i did in order to make it work. When you remove the digitizer from the frame with a heat gun / hair dryer. 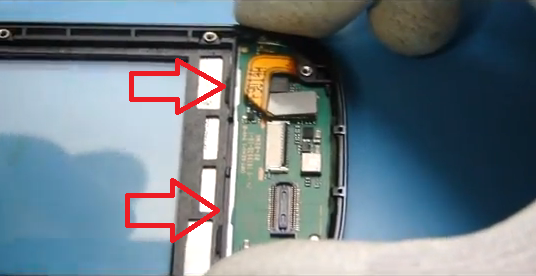 It doesn't matter if the flex cable from the digitizer breaks as your going to replace it anyways. The end of the flex cable of the digitizer is quite big for the small slot that's on the frame. I used a Blade and gently started lifting the small connector as I apply heat ( slide blade as the arrow shows in the pic ). Be very careful when using a blade, do not damage the bottom of the connector or scrape. Once removed, your able to continue on with the digitizer assembly, slide the flex cable through the slot and then attach the connector back on. I had pictures of my work but I sold my phone and forgot to take my dam memory card out >;[ . 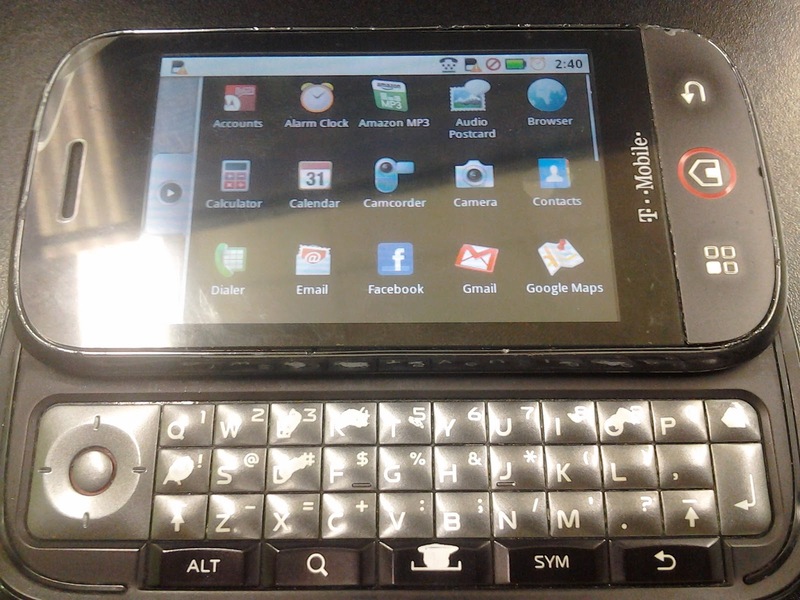 But here are pictures of the phone fully assembled & working.